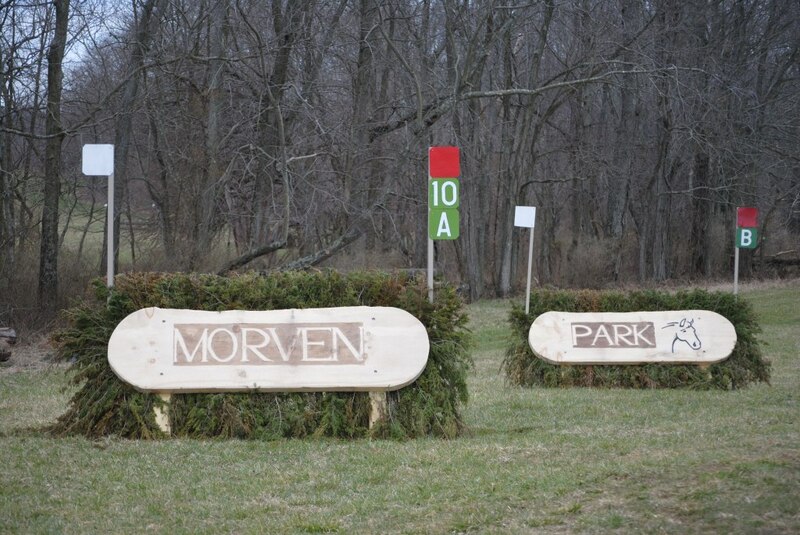 The world-renowned Morven Park International Equestrian Center is available most weekdays for cross country and arena schooling. 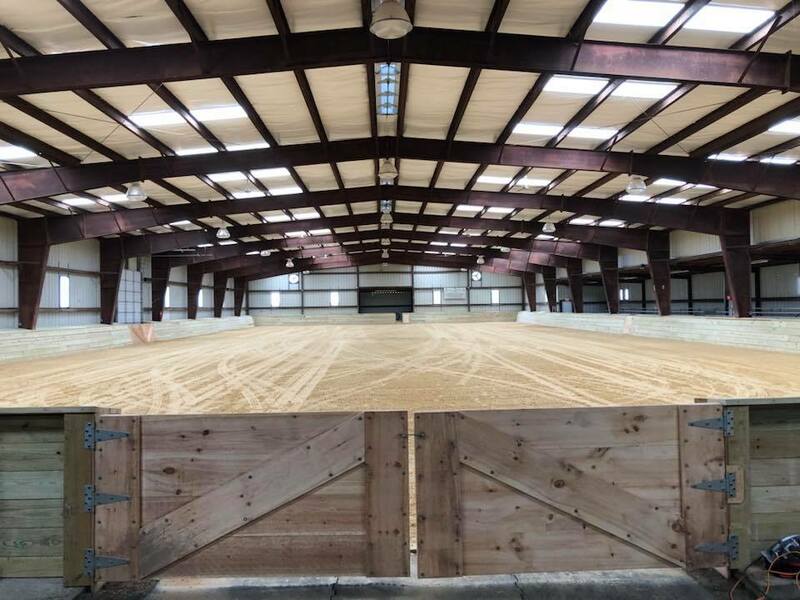 Weekends may be unavailable due to other equestrian events happening at the Park, but please call the Equestrian Center Office (704-777-2414, ext. 6614) to check availability. A confirmed reservation is required for schooling of any type. Riders are required to sign an annual Hold Harmless Waiver and provide a current Coggins for every horse. 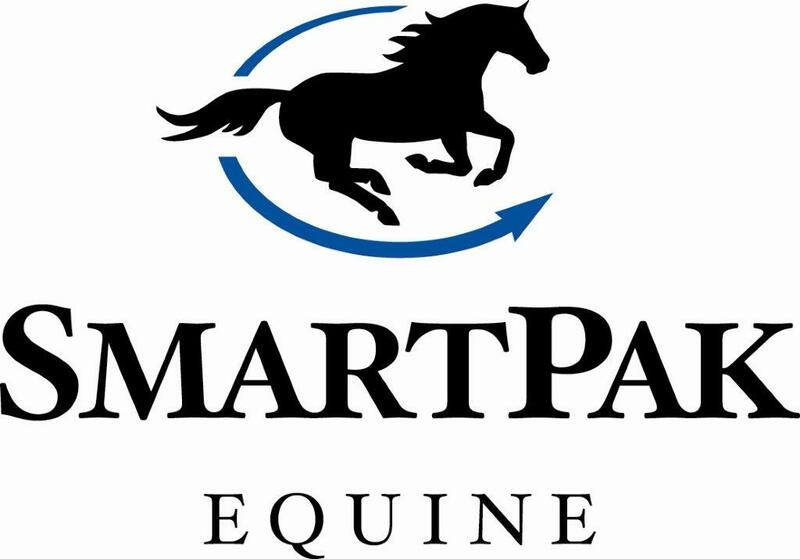 The cost for one Arena Schooling session is $25; a 5-ride pass is $100. The cost for one session of schooling at the Wimert Cross-Country Schooling field is $35; a 5-ride pass is $140. Open Schooling Days are a wonderful opportunity to train over the courses as they were set for competition. A current Coggins and Hold Harmless Waiver are required. Protective head gear, safety vest, and medical arm band are also required. 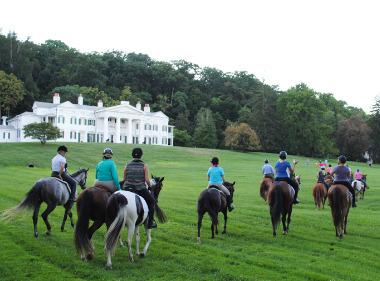 Morven Park offers horse owners an unmatched experience to bring their horses and ride across some of the most beautiful land in Northern Virginia. Reservations are required in order to access the trails. Call the Equestrian Center Office at 703-777-2414, ext. 6614 if you have questions and to make a reservation. Trails are suitable for carriage driving! Current Coggins and Hold Harmless Waiver are required. Trails open Monday - Friday until 5:00 p.m. (weather permitting). Please allow enough time to return to your vehicle by 5:00 p.m. Trail fee: $25/ride or purchase a five-ride pass for $100. Pass expires 1 year after date of issue.